Chinese President Xi Jinping and his Vietnamese counterpart Nguyen Phu Trong exchanged New Year greetings on Monday. Chinese President Xi Jinping sent a message of condolence to his Brazilian counterpart Jair Bolsonaro on Saturday over a dam collapse in the country's southeastern state of Minas Gerais. Chinese President Xi Jinping has called for decisive results on critical reforms in the country by next year. Chinese President Xi Jinping Sunday sent a message of condolence to his Mexican counterpart Andres Manuel Lopez Obrador over a deadly pipeline blast that killed 73 people and injured 74 others. 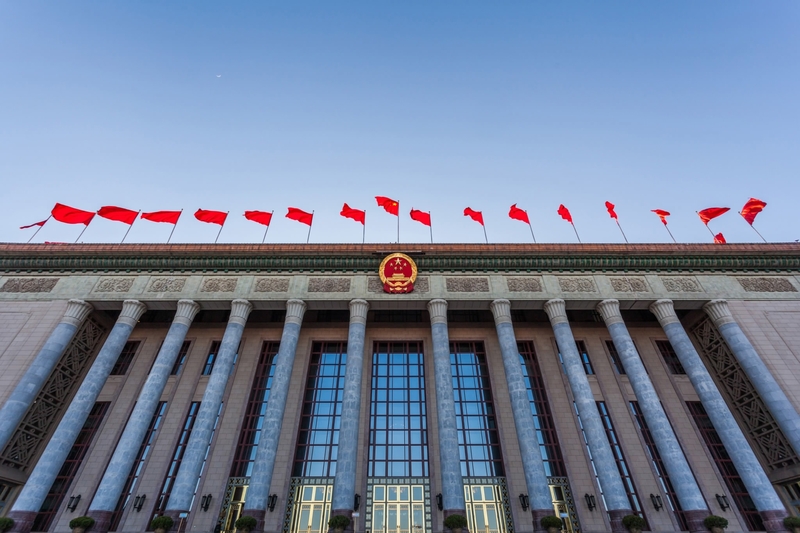 The general secretary of the Communist Party of China (CPC) Xi Jinping urged for the consolidation of the efforts in fighting corruption, an improved national inspection system and greater achievements in full and strict governance over the Party. Xi Jinping, general secretary of the Central Committee of the Communist Party of China and Chinese president, on Tuesday held talks with Kim Jong Un, chairman of the Workers' Party of Korea (WPK) and chairman of the State Affairs Commission of the Democratic People's Republic of Korea (DPRK), who arrived in Beijing on the same day. ‍Nobody or no party can ever resist the historical trend of a country empowering itself, national rejuvenation and the reunification of the two sides of the Taiwan Strait, Chinese President Xi Jinping said on Wednesday. Chinese President Xi Jinping, also general secretary of the Communist Party of China Central Committee, sent congratulatory messages to Cuban leaders as the country celebrates the 60th anniversary of the Cuban Revolution on Tuesday. Chinese President Xi Jinping and his U.S. counterpart Donald Trump on Tuesday exchanged congratulations on the 40th anniversary of the establishment of China-U.S. diplomatic relations. Chinese President Xi Jinping has credited the self-reliant and diligent people of China for creating miracles that the world has marveled at in his annual New Year address, vowing to always closely rely on the people to overcome difficulties down the road. Chinese President Xi Jinping has reviewed the country's achievements in 2018 and encouraged the Chinese people to strive for more gains next year. Chinese President Xi Jinping reviewed the country's achievements in 2018 and extended greetings for 2019 in his New Year speech. In his New Year speech from Beijing, Chinese President Xi Jinping reviewed the country's achievements in 2018 and extended his New Year wishes for 2019. Chinese President Xi Jinping urged the Communist Party of China (CPC) and the Chinese People to stay committed to advancing reform and opening-up at a conference celebrating the 40th anniversary of China's reform and opening-up on Tuesday. Chinese President Xi Jinping and his Russian counterpart, Vladimir Putin, on Monday exchanged congratulatory messages on the coming New Year. 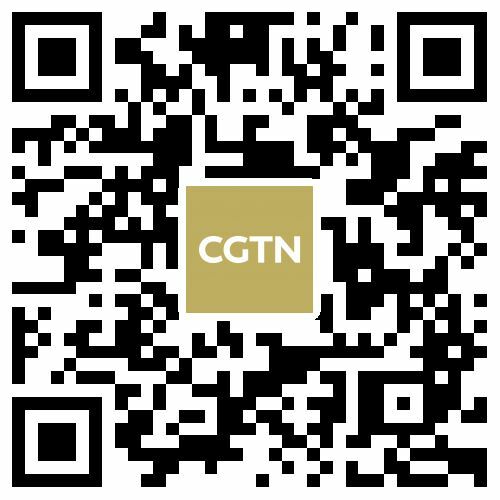 Chinese President Xi Jinping will deliver his New Year speech for 2019 on Monday night. In a New Year message sent to Russian President Vladimir Putin on Monday, Chinese President Xi Jinping hailed the fruitful strides made in relations between China and Russia in 2018. Chinese President Xi Jinping pledged on Thursday to help promote further development of a comprehensive strategic partnership between China and Algeria. China has stayed committed to the great cause of peaceful reunification of the motherland over the past 40 years, said Chinese President Xi Jinping in a keynote speech delivered at a gathering marking the 40th anniversary of China's reform and opening-up in Beijing on Tuesday. ‍Hong Kong and Macao hold unique positions, have exceptional strength and will play an irreplaceable role in reform and opening-up in the new era, President Xi Jinping stressed on Monday. Chinese President Xi Jinping sent a congratulatory letter to the third Understanding China Conference, which opened Sunday in Beijing and welcomed participants from both across China and around the world.